York is a distinctly Krio village with a rich history though the village also comprises of various other tribes. 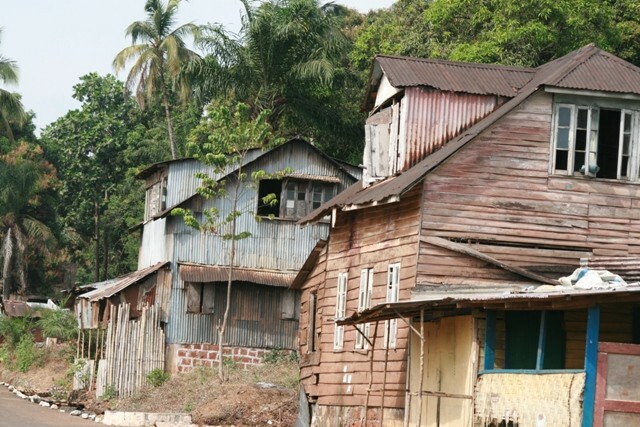 Prior to the arrival of the liberated slaves, the Sherbro were settled in the area and the village as called Momimi. York village is over 200 years old, predominantly Christian with old churches and beautiful layout and fauna. York is also the rural district headquarters for the region. The exact origin of the name is unclear and range from the village being named after York in the United Kingdom or from the Duchess of York who had stayed in the community at a point in time. There are even claims that “York” is derived from a Sherbro word that means “to carry people” as slaves were kept in York during the era of the slave trade. Others say York is from a Sherbro word which means “strangers”. The Sherbro used to describe the Portuguese and other Europeans visiting their town as “York”. Years later, when the Portuguese heard the Sherbro calling them “York”, they decided to name the town “York” in 1819 which can be translated as the land of the strangers. Whatever the truth is, the stories are a joy to listen to. The layout of the town and architecture of the houses are reminiscent of those in the deep south of the United States, a testament to the early settlers and re-captives who were starting a new life in the 19th century. After the slave era, during the Second World War, the royal family was stationed in the community (and the “King Yard” is still here as is the prison yard). In 1819 202 ex-Royal African Corps (liberated slaves who served Britain in the Napoleonic wars) settled at York. Many of these ex-soldier married Sherbro women. In 1822, eighty-nine liberated Africans were added to the settlement and in 1880 York had the biggest canoe fleet, fifty one vessels, on the Peninsula. Our tour will take you around York and you will meet its community leaders who will be happy to tell you about the history of York. As is customary when visiting any local village, give the elders a small token of thanks and appreciation for letting you into their community and they will be happy to share stories with you. Feel free to ask questions. It is said, this point was once used by male slaves to take their bath. 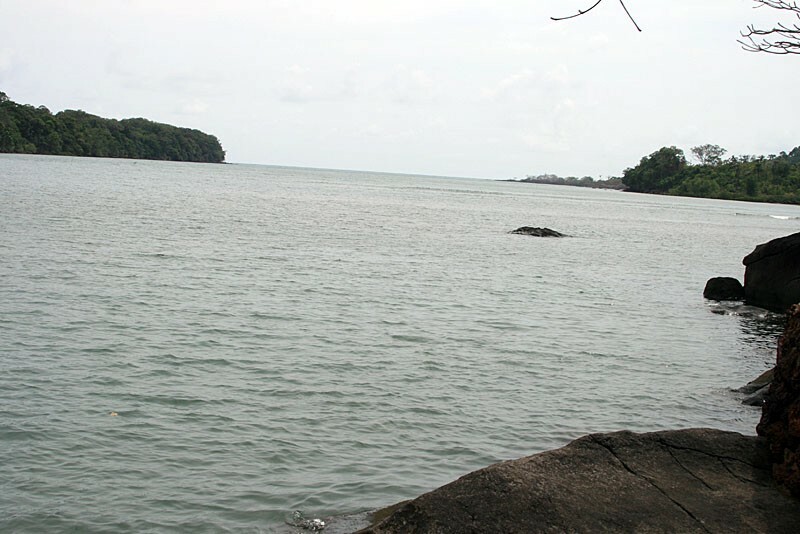 No female was allowed to take their bath or fetch water from this point of the sea. Near the Bobor Kombo area lays a big cotton tree that is over 200 years old. Even at present day, no woman is allowed around there. Only men are allowed to take their bath or do washing around the Bobor Kombo area. Though written history is a bit difficult to come by, York appears to have definitely hosted members of the Royal family most likely during the first and/or second world wars. Some reports say The King’s Yard was formally a post guard area chosen by the British Military commanders during the First World War which broke out in 1914. It was also a spying point for the Royal guards who protect the Royal family. It was believed that the Queen spent all of her time here during the First World War. Other reports say that after the slave era, during the Second World War, the royal family was stationed in the King’s Yard. The structure is over 150 years old. 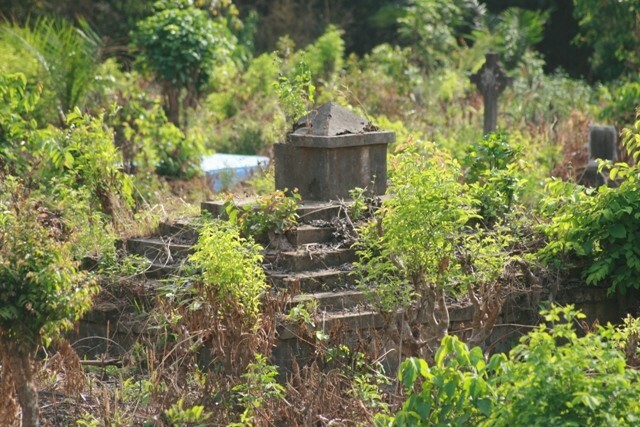 One of the oldest cemeteries in Sierra Leone, this cemetery holds the graves of a few of the colonial masters that were residing around the York area. 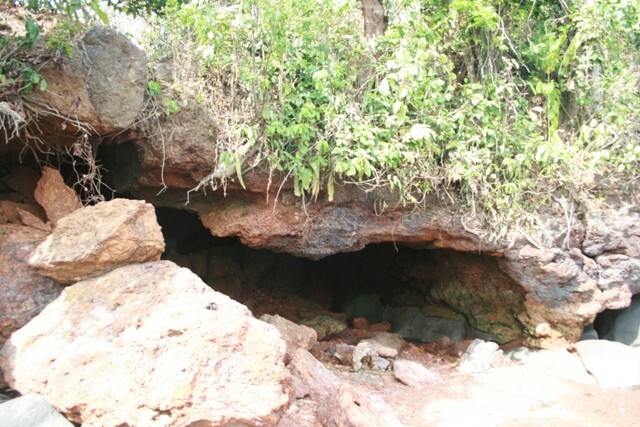 The Foriwater cave one of the oldest and widely used caves in Sierra Leone during and after the slave trade. It is probably the biggest, most famous cave in the Peninsula. The cave lies closer to the Atlantic Ocean but has some cold fresh water. It is said white slave traders used to fetch fresh water from this cave for their journey across the Atlantic as well as those residing in York. Only Colonial masters were allowed to fetch fresh water from this cave. Today, the villagers in York still use the water from the Foriwater cave both for drinking and cooking purposes. 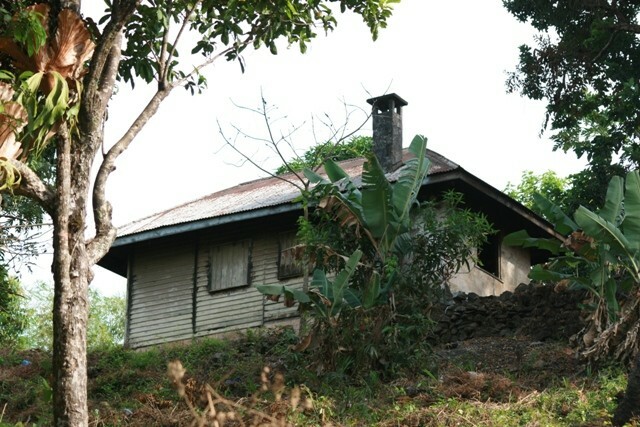 Typical of houses in English style, slave masters used to build such houses across Sierra Leone. Today, krios are synonymous with this style of architecture. The streets of York are well-planned and are similar to houses in the deep south of the United States. This Lamp Holder used to have a bright light attached on it which was used for direction. It is located at the harbor in York. York Village being a significant point for transiting slaves, this Lamp provided direction for ships arriving at night at York to collect slaves. It was also used by fishermen since York was a major fishing area both during and after the slave trade. Even though the lamp does not provide light at night anymore, the point is still used as harbor for present day fishermen. 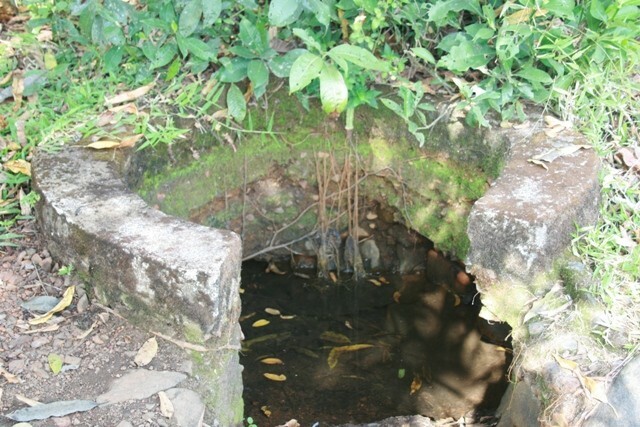 The Madinga water is a bore-hole said to be used only by the King and Queen to take their baths during slave trade. It was highly protected and secured. No blacks were allowed around the Madinga water premises. Even today, only elders in York are allowed to take their bath from the Madinga water. 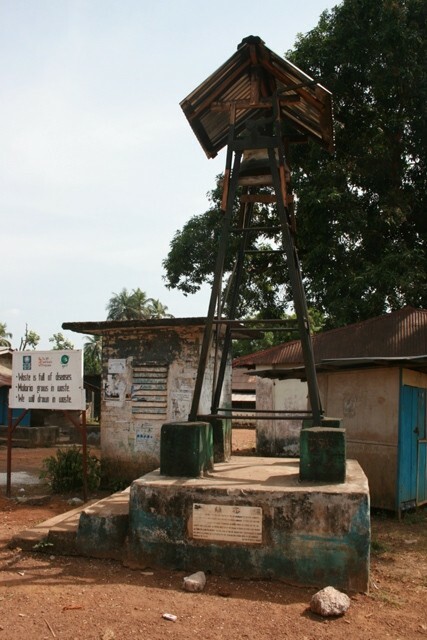 The Wesleyan Church is also amongst the oldest Churches in Sierra Leone. This Church was also built by slave traders belonging to Wesley Family. After the colonial period, the Church was later named the Brunswick Methodist Church. 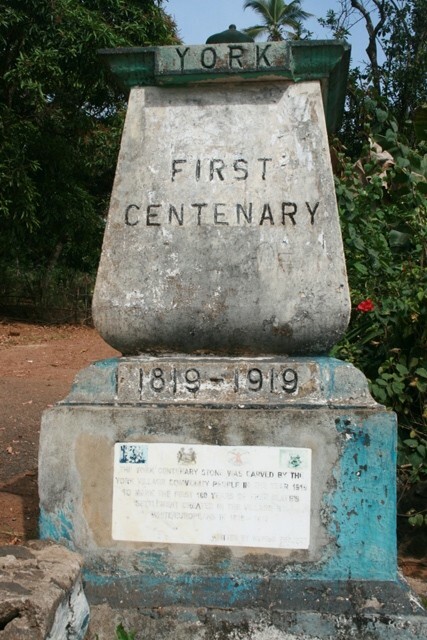 Around the Church, there are several plaques belonging to different White families who lost their loved ones during the salved trade and the colonial periods. The structure is over 150 years old. 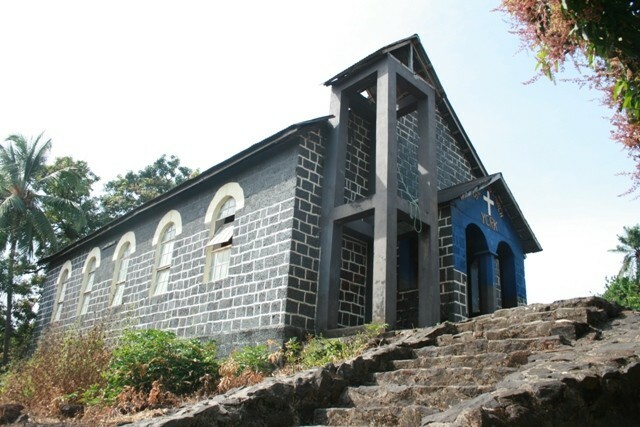 THE ANGLICAN DIOCESE, Saint Henry’s Parish is one of the oldest Churches in Sierra Leone, this Church is over 200 years old and said to be built by Portuguese slave traders. Only whites were allowed to worship in this Church. Today the church is still used by Christians in York. This Bell was and is still used as a means of communication or calling people to attention during important meetings, festivals, the loss of a very important personalities, etc… The history of the bell dates way back during the slave trade. Most of the Whites residing in York village were mainly fishermen. It is said that one day almost everyone was at sea fishing when a huge fire broke out and by the time the fishermen were back, the entire village has been burnt down. Those remaining in the village were the old and sickly and weren’t capable of stopping the fire. 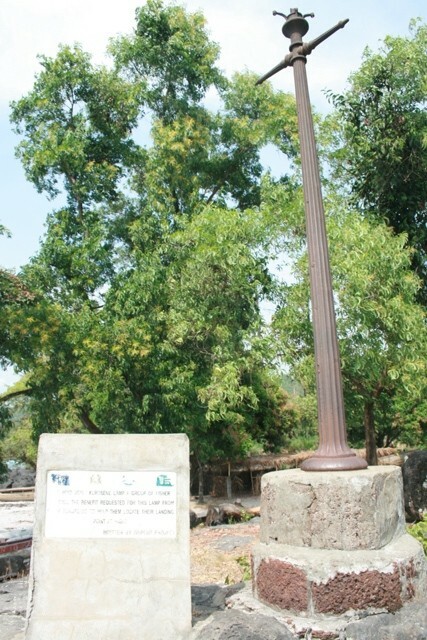 The Bell was then erected as a means of communication and also to alert those far away in case of emergencies. Today, the bell is still used for similar purposes in the village. The Whale Bay was once known as the Mammy River. It was called the Mammy River because it is believed the Queen used to visit this point almost every day to get fresh air. Decades later, a huge whale was found dead around within the Mammy River then the river was named after the dead whale. Since then the area is known as the Whale Bay. In September/ October of every year fishermen spot humpback whales around the estuary of the Mamie River. The Atlantic Whale Foundation was set up a couple of years ago to establish Whale sighting posts in York. The Centenary of York was built in 1819 when the name York was discovered. The word York was once used by the Sherbro of Sierra Leone meaning “Strangers”. The Sherbro used to describe the Portuguese and other Europeans visiting their town as “York”. Years later, when the Portuguese heard the Sherbro calling them “York”, they decided to name the town “York” in 1819 which can be translated as the land of the strangers. There are others who claims that “York” is derived from a Sherbro word that means “to carry people” as slaves were kept in York during the era of the slave trade.